You may of course add your lovely home ingredients to this mask but it’s showing me that it can pull its own weight. Expect a deep cleanse with much refining power. 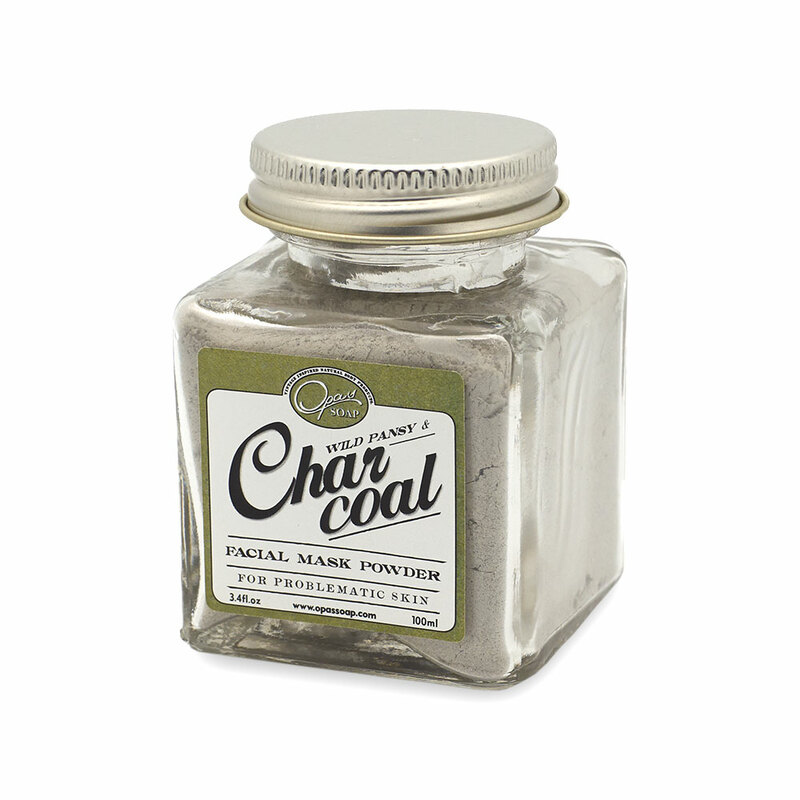 Charcoal pulls toxins out of skin, its porous nature allows it to gently cleanse and detox. In result, a finer softer appearance. Whether your complaints are of blemishes, blackheads, acne, toxicity, oily skin, and mature skin. You name it and it can be of service to you! The super absorbent antibacterial black powder even reduces inflammation, heals pimples, tightens pores, and helps calm irritated skin. I know, too good to be true. Well, try it for yourself. Our charcoal mask doesn’t just have charcoal in it. Actually, applying too much charcoal can leave you with a dark face and we don’t want that to happen. Halloween is over! Instead, we have teamed up charcoal with white clay, wild pansy, english plantain, and yarrow leaf/flower and michelia alba leaf. Wild Pansy has a soothing effect upon the skin, it’s an added benefit for acne and eczema. English Plantain is antiseptic and astringent. 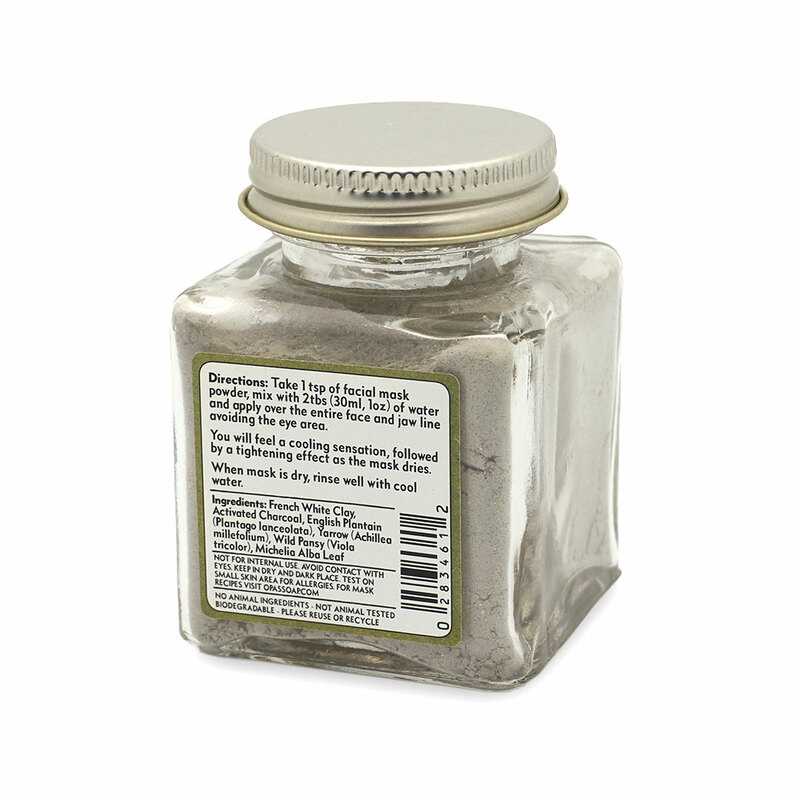 So this component of the mask will help gently cleanse and offer some relief to irritated skin. Yarrow Leaf and Flower are also astringent. 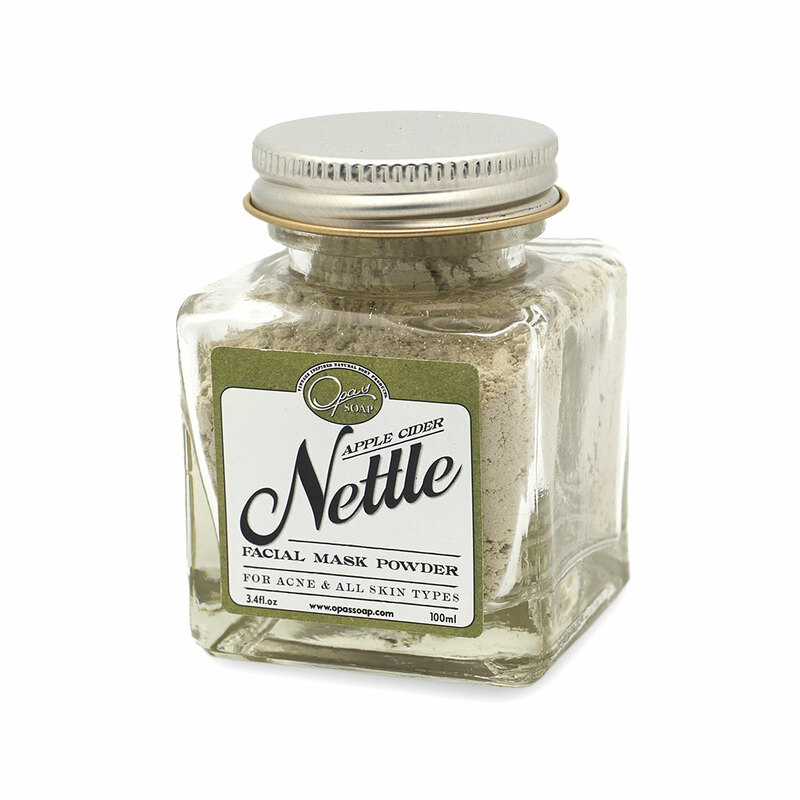 They have the ability to increase circulation in the skin and open pores. To sum things up a bit, our charcoal mask opens up your pores and allows a deep cleansing and detoxing to take place and then the skin is more refined and more responsive to the next layer you may apply on. For example, a toner, foundation, or a light moisturizer. And guys, this mask is for you as well. 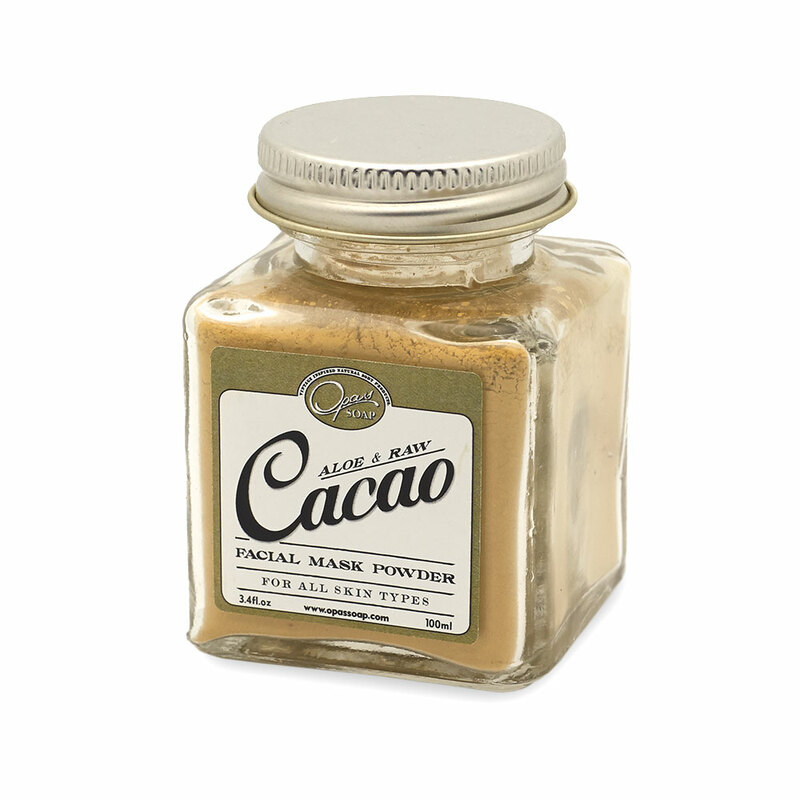 It’s scent is unisex and the effects are for anyone who wants lovely skin in the most uncomplicated way. Shipped very fast. As an aesthetician it is by far the best mask I have ever used left it on a bit to long as I was very busy doing other things but my skin is so soft and not oily. It smells fantastic on your face. 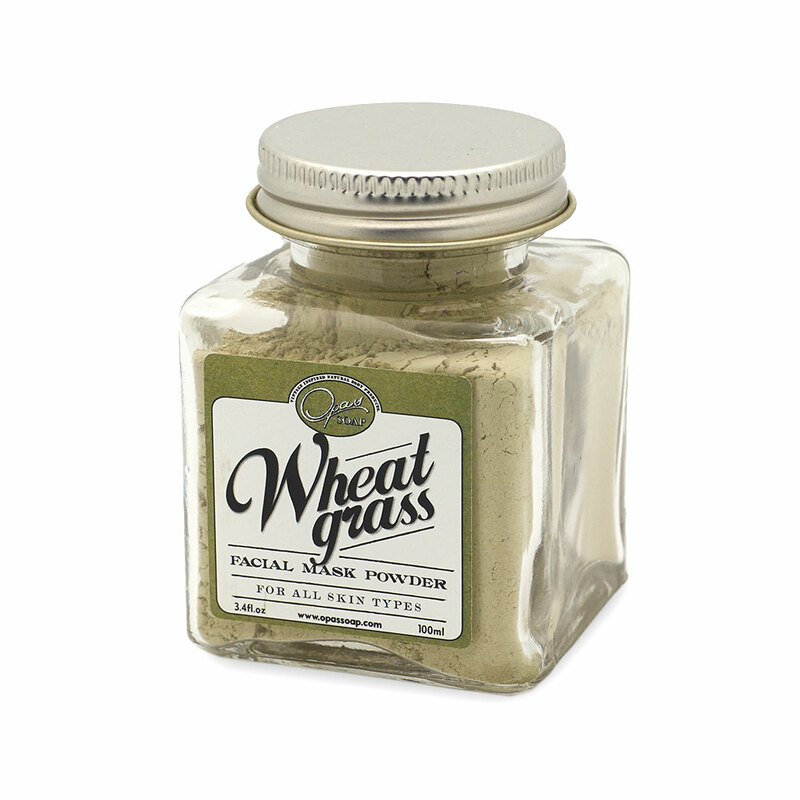 Love this mask and the glass container it comes in. Will definitely be purchasing this again.